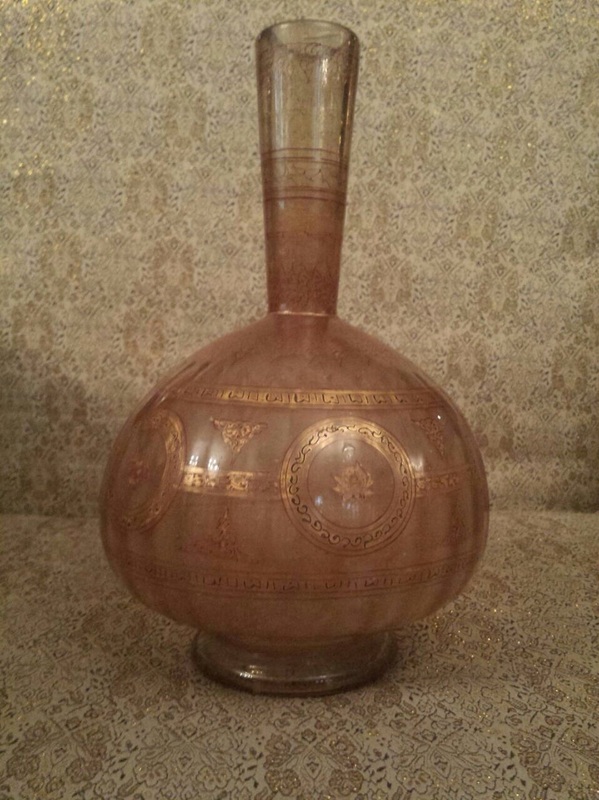 Today the ministry of antiquities took all legal procedures to recover a Mamluk glass vase from London. Ali Ahmed, the head of the Antiquities Recuperation Department, told Ahram Online that the vase was put on display at an auction hall in London well known for trading antiquities. The ministry took all legal procedures to recover it.